That’s a line uttered by one of the technicians in Michael Crichton’s 1973 film, Westworld, on which Jonathan Nolan’s HBO series is based, and it couldn’t come at a better time. On the precipice of diving headlong into a world of AI and technology we can never undo, can’t ever maintain control over, this could be the last forewarning fable our robot overlords point to when they teach their progeny the history of how humanity wiped itself out. It’ll also be a mighty entertaining way for us to go gently into that good night. 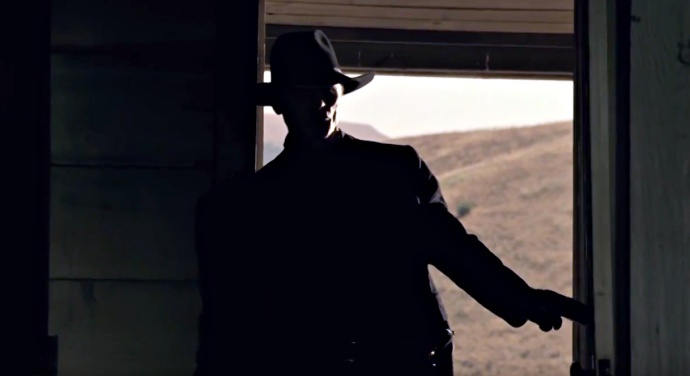 Ripe for a rewatch (and so I shall), the film echoes loudly throughout this second teaser (first here), featuring the perfectly cast Anthony Hopkins and Ed Harris as Westworld’s creator and The Man in Black, respectively, with Harris taking on the iconic (*Spoiler at the link*) Yul Brynner (Gunslinger) role. Where the ’73 version is still pretty darned cool and Brynner remains sublime, this trailer strikes just the right tone; the perfect callback that’ll clearly stand alone. It feels akin to Bryan Fuller’s take on Hannibal (sorry, Sir Hopkins, but Mads is our new serial killer god); shades of the past informing an intensely sharp future. 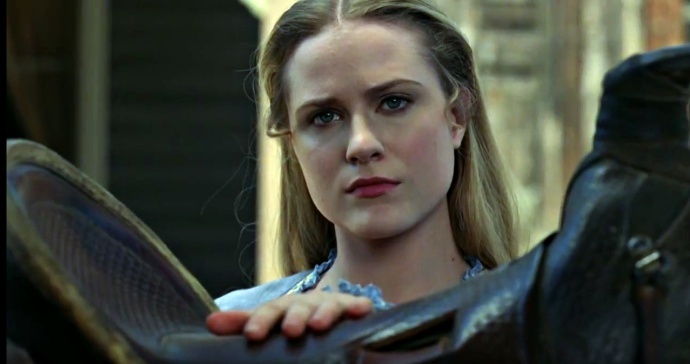 And though I’m not sure it rings as true as the compliment intended, Evan Rachel Wood is excellent as Dolores, the ingénue — android — about to be made self-aware. We’re only a little more than a month out from this certain favorite and I, for one, welcome our (TV version only) robot overlords. Meet me on HBO, October 2nd.